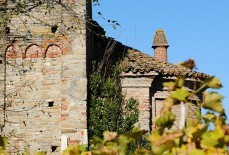 Langa medieval routes between art, landscape and tastes. 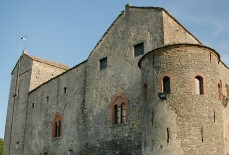 Langa medieval routes between art, landscape and pleasure. 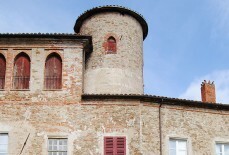 The Langa Medievale project networks together the main secular and religious Romanesque architectural sites in the Langhe area, identifying valuable cultural and sightseeing itineraries. 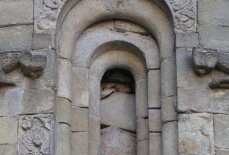 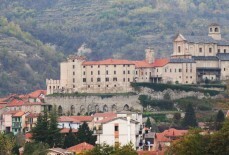 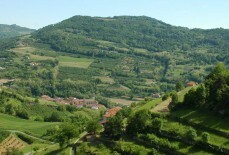 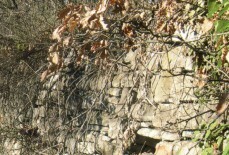 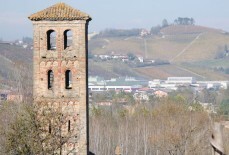 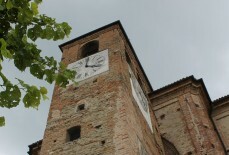 The initiative has evolved out of the project “The Romanesque Network Between Alba and Mondovì: From Alba Cathedral to the Langhe’s Medieval Parish Churches”, run by the Museo Diocesano in Alba, the dioceses of Alba and Mondovì and the CISIM (International Centre for Studies on Medieval Settlements), with the support of the Fondazione CRC (Promotional Grant – Networked Heritage Section).